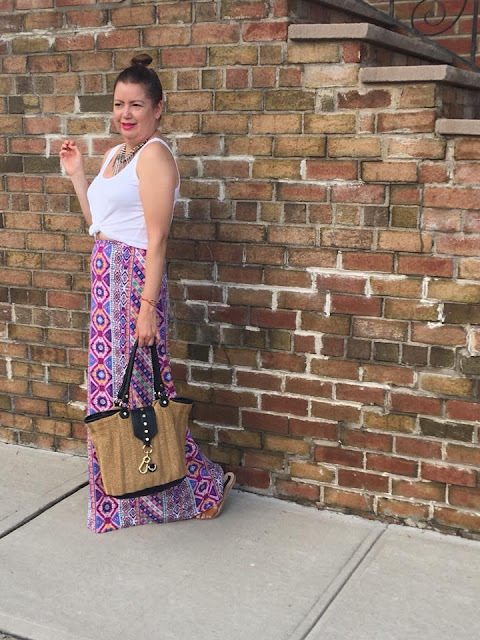 Today my husband I went to a casual dinner with a couple of our friends and this is the outfit I decided to wear. I chose this white blazer and paired it with a graphic tee and amazing Jeans I purchased from Forever 21 for only $24.80. 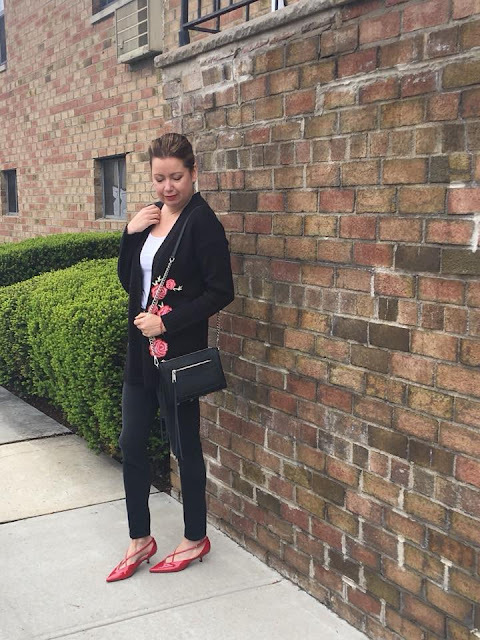 A blazer is a basic piece that can incorporate easily with a number of outfits, specially now that the weather is transitioning from Winter to Spring. I believe every woman can use one in her closet. I have one in almost every color (I know I am a shopaholic). I received this t shirt as a gift from my cousin and right away I felt in love with it. Who wouldn't want Peace and Love all around? right?